My name is Yuri. I came to Toronto 1month ago. I’m working at the Tac-TiQ hair salon now. 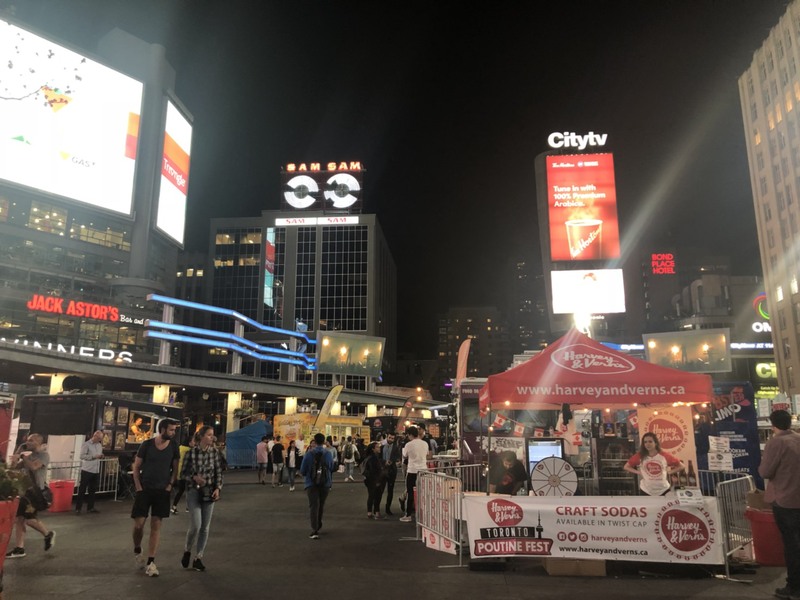 I went to Poutine festival at Dundas square with my coworker who came at the same time. 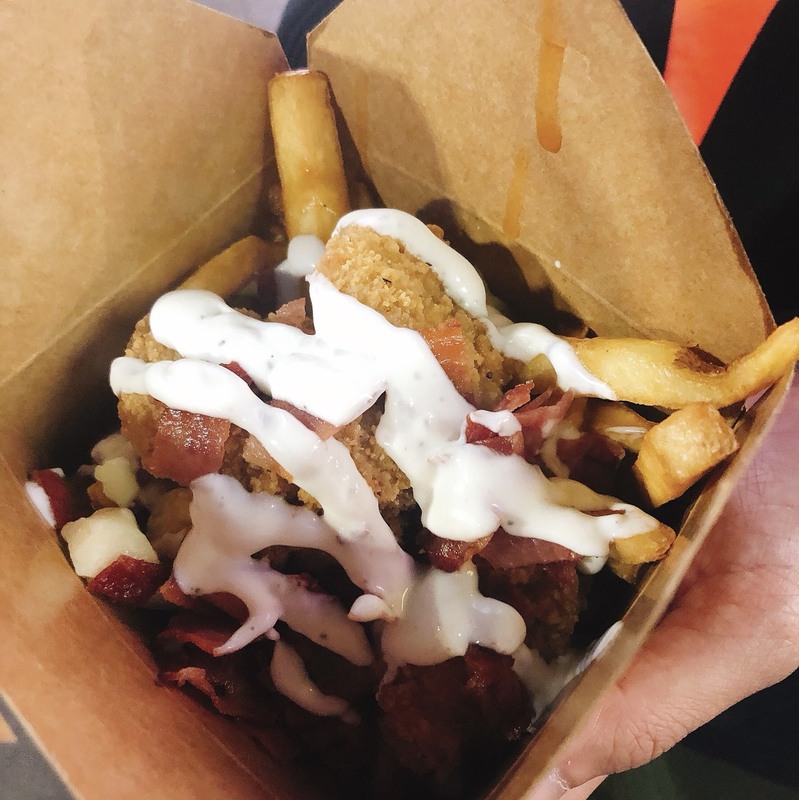 He doesn’t know about Poutine so we went there together and ate Bacon Chicken Poutine. I will enjoy for summer events very much!